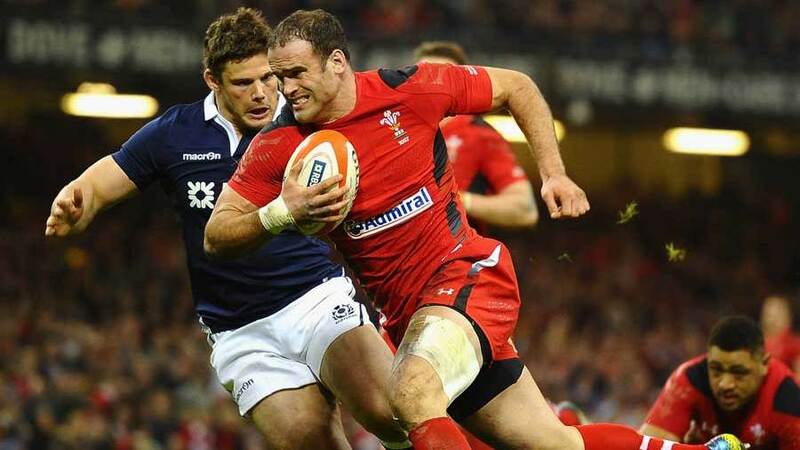 Jamie Roberts has admitted he would be keen to take on the Welsh captaincy if the opportunity was offered to him. With Sam Warburton likely to miss Wales' summer tour of South Africa due to injury, Wales boss Warren Gatland will hand the captain's armband to another candidate. Gatland has turned to Alun Wyn Jones and Gethin Jenkins in the past but Roberts admits he would be keen to take on the honour if it came his way. "If it did crop up then it is something you would grab with both hands. I'm sure," Roberts told the Daily Mail. "I see myself as a bit of a leader within the team. I have been the defensive captain for the last two or three seasons and I have a good relationship with Shaun Edwards, our defence coach. "We will see. It's obvious up to the coaches to decide. But it is something I would love to do."